Kazutaka Sato, the representative of IOEA, Takamasa Sakurai, the Executive Office Director, and Daniel Kanemitsu, a liaison of IOEA attended OTAKON, the biggest otaku event on the east coast of USA held between July 24th to 26th in 2015. In addition to the greeting at the opening ceremony, Sakurai gave a talk about otaku culture around the world and held IOEA panel session. 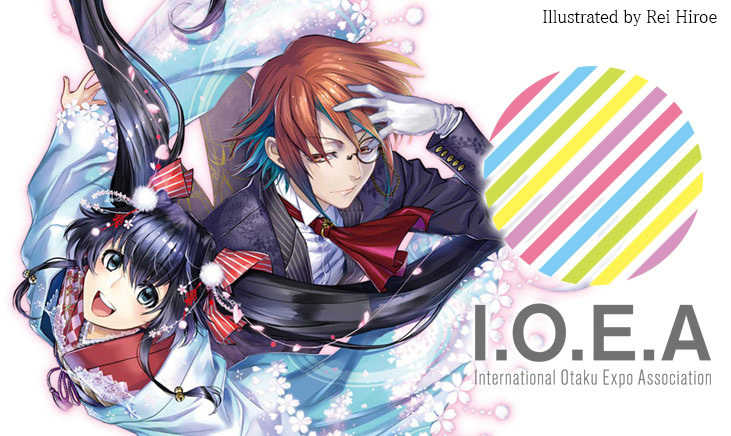 About 50 con organizers attended the panel session and showed the interest to IOEA. Some of them told us their willingness to join the committee.